Welcome to the second part of the Italian suit called Il Maestro trilogy. 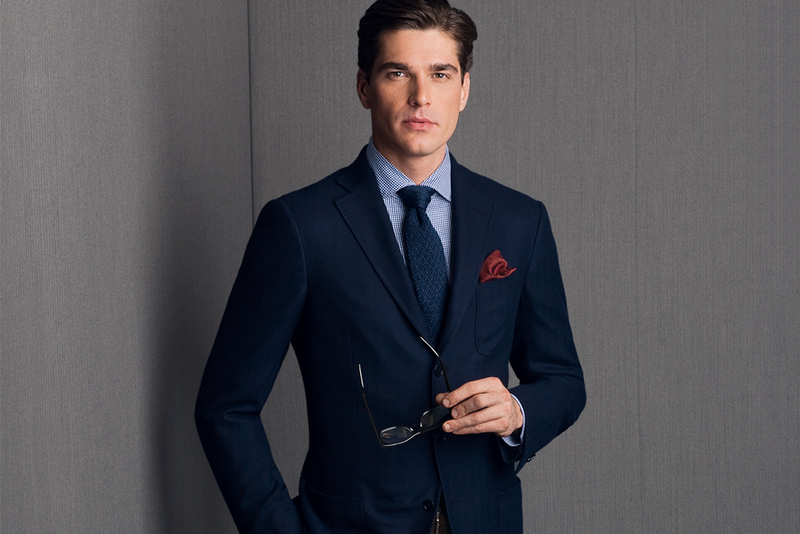 You may heard the word “Cool Elegance” which is the definition of Italian suit while British suit focus on the broad shoulders with small waist that make you upper body stay in “V shape” but Italian suit loves your natural shoulder and shoulder patch that gives the natural look combined with slim sleeves. 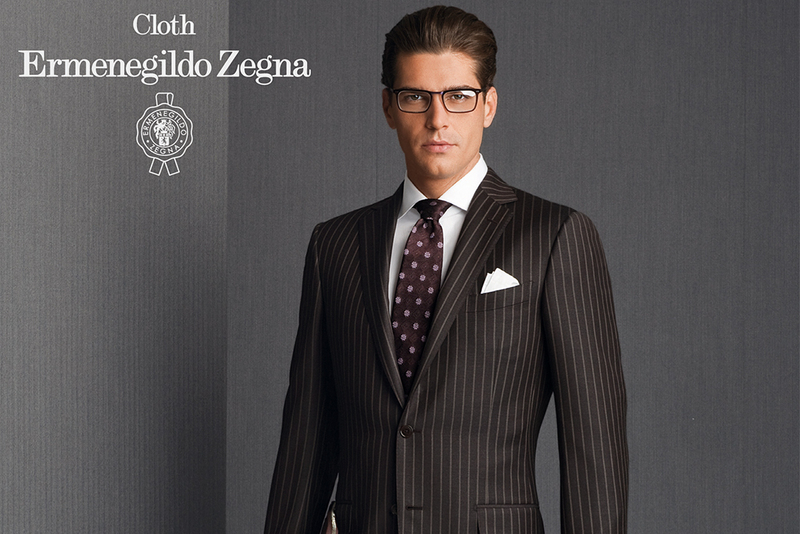 The form of the suit is supported by quality horsehair that gives you perfect chest and waist. With these your body will be complemented and you will feel more comfortable in it. 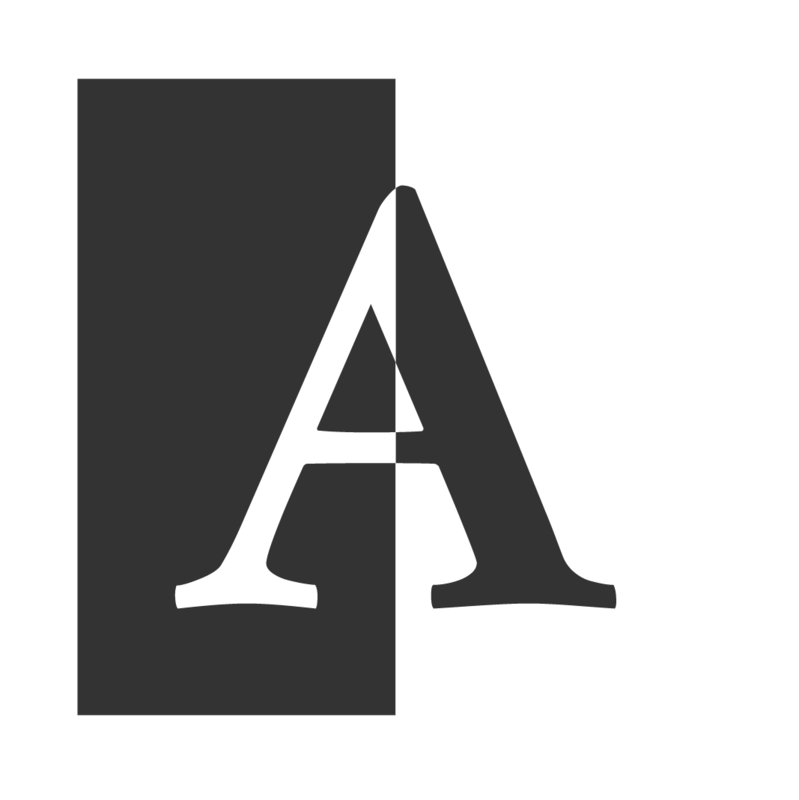 Let’s talk about “floating canvas” shall we? It’s a kind of fabric made out of hair from horse from the southern part of Italy. The hair of Italian horse is very springy. Tailor uses it to form the suit to create the dimension and form the perfect chest. This is a high Italian technique which is passed on generations to generations of skillful tailor at the level of Il Maestro only in order to do use horsehair to its fullest. 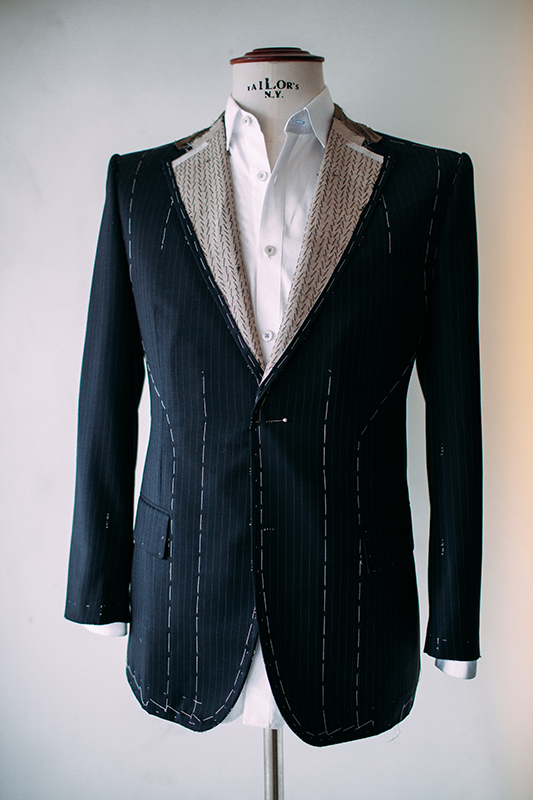 For Italian tailors the jacket must have dimension to help you shine. Crafting suit makes it more alive instead of being stiff as a rock. It will cover your body and curves perfectly and comfortably. When the jacket is shapen the next process is the sleeves. This is also made by hand as well in order to create arms’ arches which needs to fit each person perfectly. The last process is finishing which has to be done by hand as well. This process needs skillful tailor to stitch it perfectly and the buttonhole has to be made out of Italian silk thread only and this part needs delicacy which Italian technique could only deliver. It takes time to make a perfect suit because it needs tailor who is really know how to do it properly. “I’d practiced suit making for 35 year in order to become Il Maestro. Patience is one of the thing and I had to learn from the master for a decade – and of course, other than patience and learning you need to fill the love too. 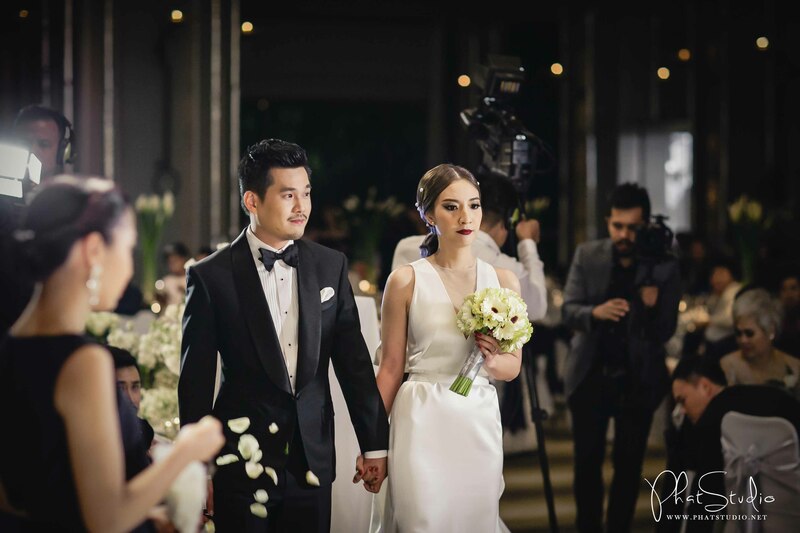 “The Italian tailor way of thinking is that we create well proportion body to their clients. Our job is to understand shapes of each person that sometimes they do not possess perfect bodies and we have to make something that turn their bodies to look perfect. “In Italy when a tailor has to make a suit for client other than just sewing, cutting, measuring etc. a tailor can also give advices to the client to style himself.